Are you a "Do it yourself" type of person? If so, we have you covered! We carry a variety of quality product lines for you to choose from. Our stamp of approval shows as we use these products in our shop. Browse our wide selection of vinyls, leathers, cloths, convertible tops, cleaning supplies and conditioners and all other items you need to get the job done. For your convenience we also carry chargers, AUX cables and phone accessories. 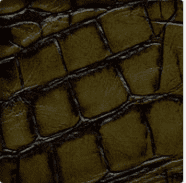 At Ride City Customs we also sell quality vinyl, leather, suede, simulated embossed exotic leather hides, real authentic exotic hides with cites serial number i.e., crocodile, alligator, stingray and even ostrich. 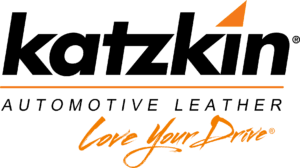 Katzkin leather kits are the industry leader in leather kits. They come with a 3 year/36000 mile warranty and they won’t void any existing factory warranty and they custom fit most makes and models! 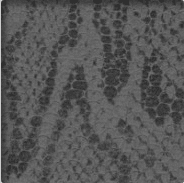 Check out our Katzkin Kit Previewer for more details.